Pre-school children will again be able to create beautiful art and craft when the free Mini Makers Art Club sessions start again next week. Mini Makers’ sessions have changed from the first Wednesday to the first Tuesday of the month, with the first session this coming Tuesday, February 5. The sessions run from 11am-12pm and are free. Ararat Rural City Council CEO Dr Tim Harrison said Mini Makers had always been a popular artistic outlet for local children and welcomed new mini artists to come along. Mini Makers would this year be hosted by local artist Jiah Harrison, who also works at the Gallery. Jiah will guide the children through a creative project to make a dream catcher when she hosts her first session next week. Each session includes sing-a-longs, a story reading and guided craft activities designed to develop creative expression and fine motor skills in a fun, inclusive and encouraging environment. 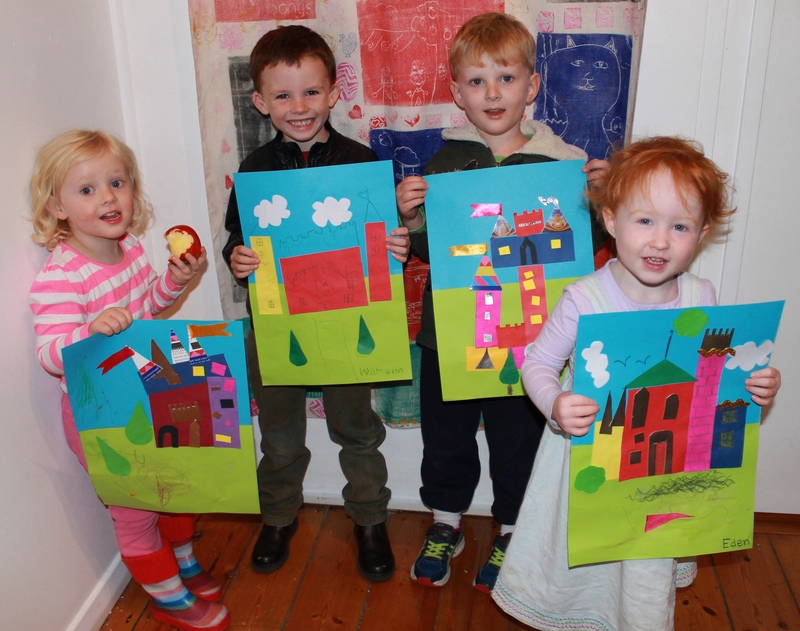 At the end of each session each child will have produced a lovely piece of art to be proud of that they take home. There is no need to book for Mini Makers sessions, which are held in the newly refurbished TAMA Studio at the Gallery, 82 Vincent Street, Ararat. For more information, phone 5355 0220.